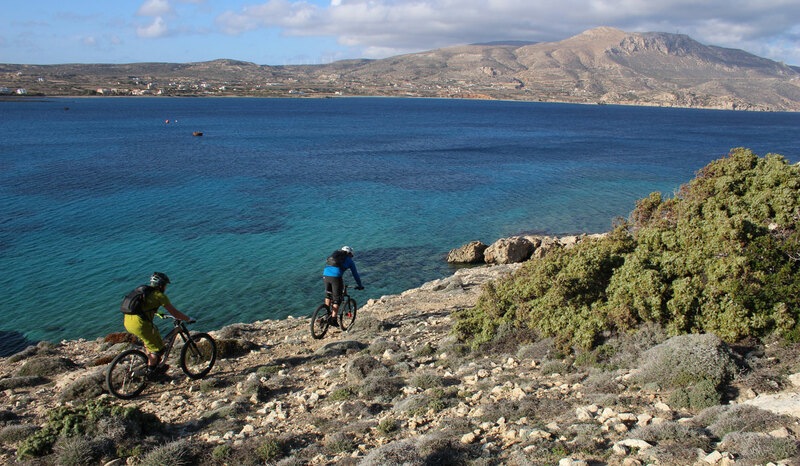 Guided / Multi-Day / Cross-Country: Fantastic biking and multi-sportive holiday at ION Club Karpathos. 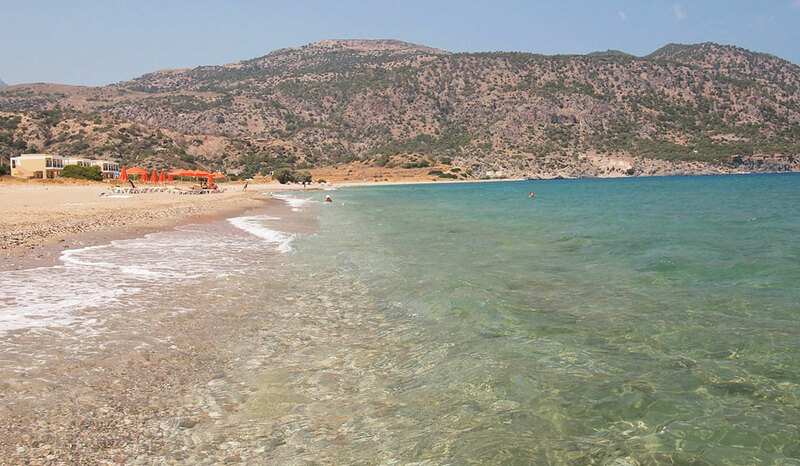 Discover a true gem of the Aegean! 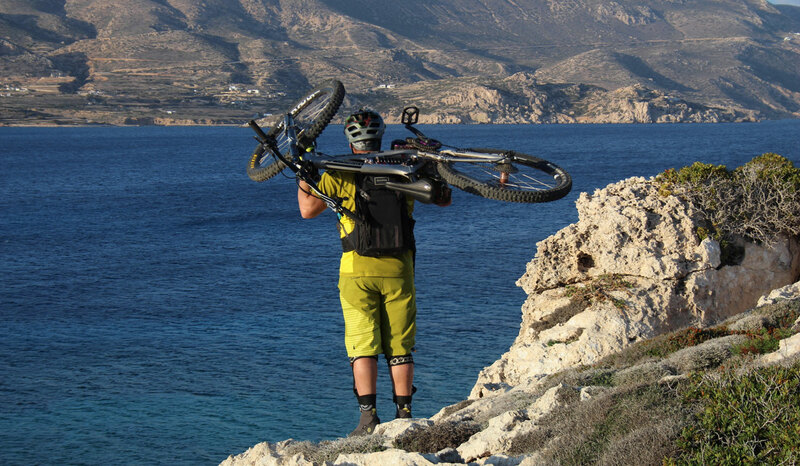 Karpathos Mountain Bike Adventure: Discover the unexplored gem of the Aegean Islands. 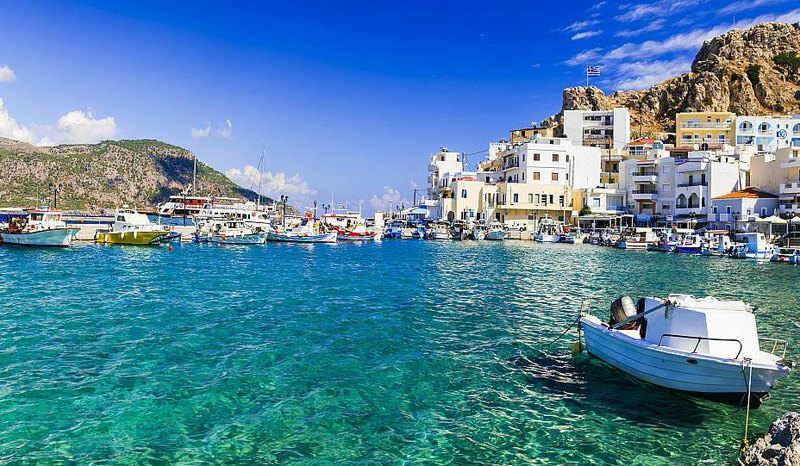 The Island Karpathos boasts stunning contrasts of steep, ragged forested mountains and the tranquil turquoise waters of the Aegean. Every turn you take offers a stunning new, breath-taking view. The remoteness of the Island has preserved the traditions and cultures of Karpathos which are especially visible in the northern village of Olympos, where the women still wear their traditional attire on a daily basis. Your professional guide will introduce you to these hidden treasures along the way as you ride along mostly rough, gravel roads which will delight cross-country enthusiasts. 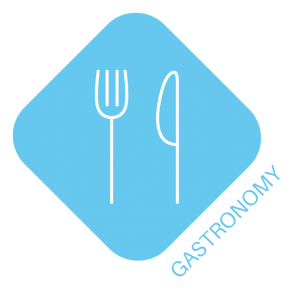 Beautiful isolated pristine beaches and picturesque local tavernas situated in the most unlikely spots provide great opportunities for a refreshing swim or beverage whilst the delicious traditional cuisine will refuel all the burnt calories. 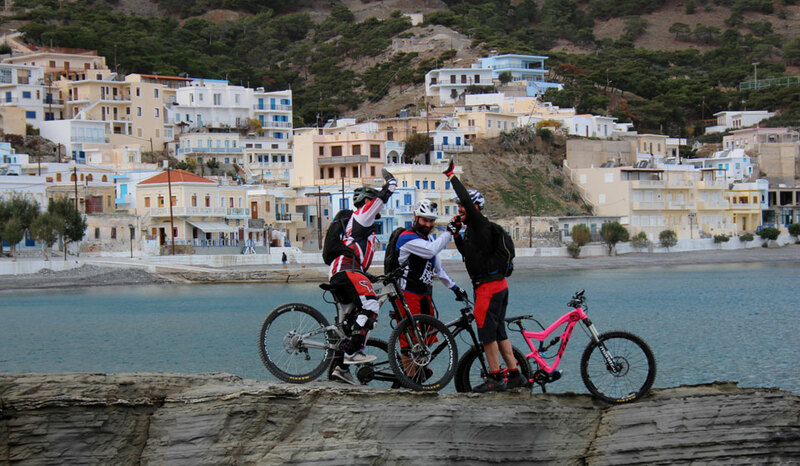 The luxurious bike-friendly hotel, Thalassa-Suites, is located right next to the ION CLUB bike-station and surf-club. The Anemos restaurant, situated directly about the bike-station, is the social hub of the area offering great ethnic foods and exotic cocktails. Weekly parties and BBQ`s add to that relaxed holiday feeling. 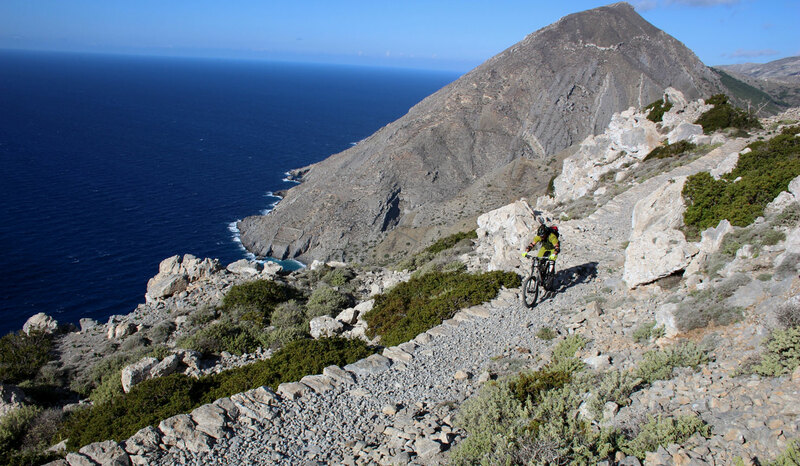 If you are looking for a new holiday destination to enjoy your next bike adventure in then don`t miss the authentic Greek island called Karpathos. 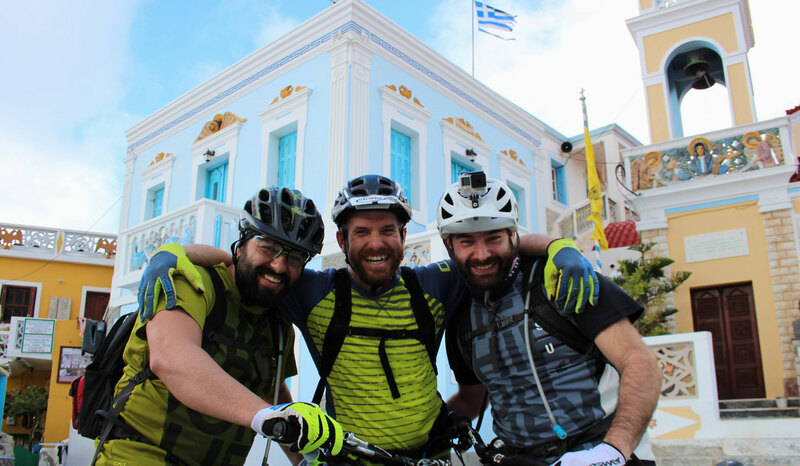 Your accommodation for this bike adventure on Karpathos will be the luxury, bike-friendly hotel Thalassa Suites, which is located right next to the ION CLUB bike-station and surf-club. 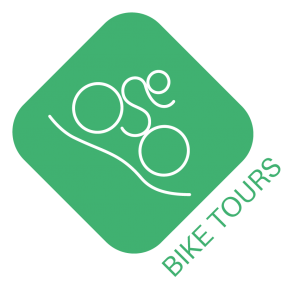 It offers all facilities needed for bike travellers and their bikes, to provide the best quality services for them. 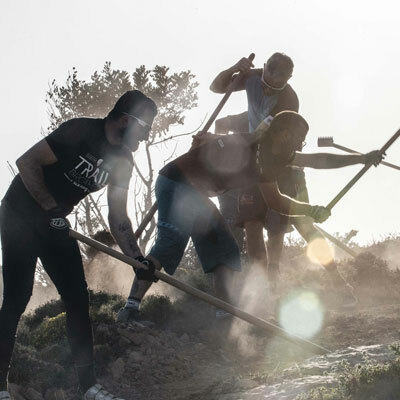 Olympos – an oasis of traditional culture in a progressing world. 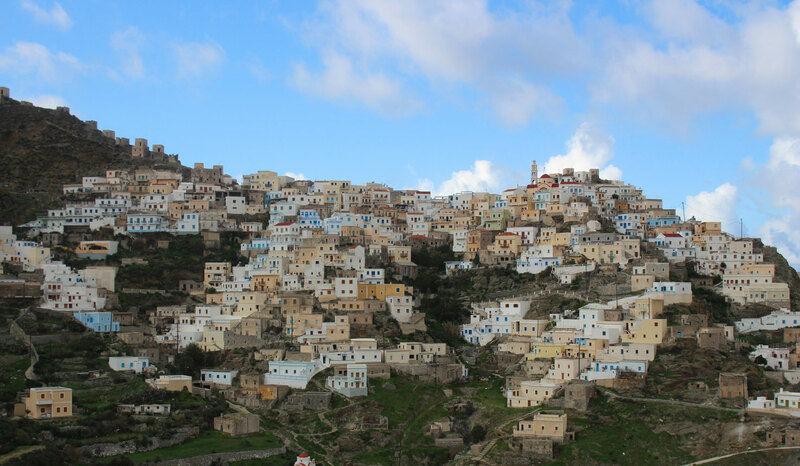 A visit of Karpathos would not be complete without the mountain village of Olympos, where time seems to stand still. 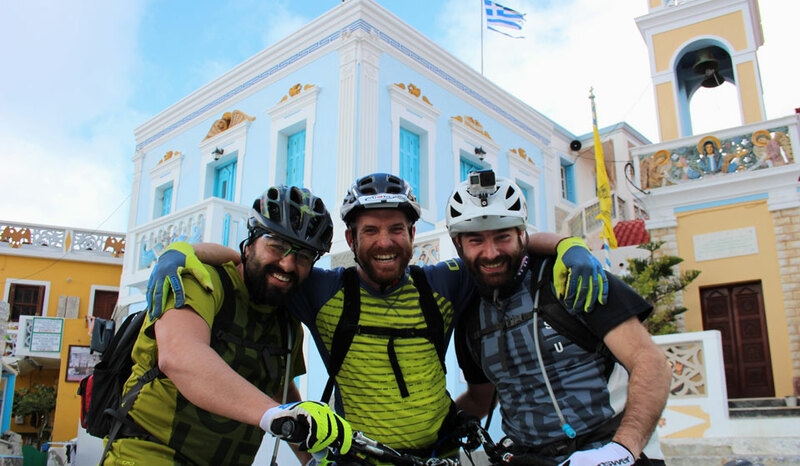 If you are keen to experience traditional Greek flair and customs, this is your place to be! 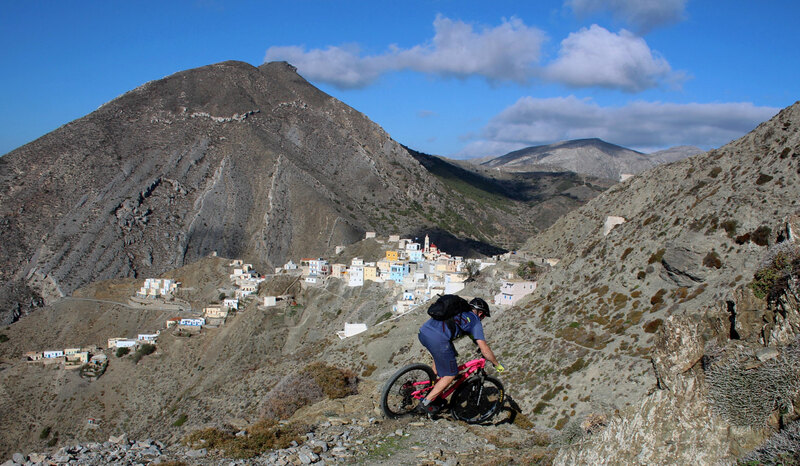 Olympos Village - an oasis of traditional culture in a progressing world: A must see place and the greatest attraction of Karpathos Island is the village of Olympos, one of the most beautiful mountain villages in Greece. For many visitors to the island, Olympos is the real reason for their trip to the island in the Aegean Sea: beautiful old houses, narrow streets, weathered windmills and beautiful, flower-adorned balconies. The medieval village has 600 inhabitants and is picturesquely situated on the mountainside of the 718 m high mountain, Profit Ilias. As Karpathos was often looted by pirates, the villagers built their houses with natural sandstone to blend into their surroundings. Olympos was often referred to as the "village of women" because the men either had to fight against the Ottomans or pirates or were forced to work abroad. In a village that looks like an open-air museum, the inhabitants present Olympos's ancient crafts and costumes and offer visitors traditional food. Among other things, one of the last traditional windmills still in use can be visited. With the flour, the traditional dark bread is baked in wood-fired ovens. Ancient folk traditions have remained here until today. 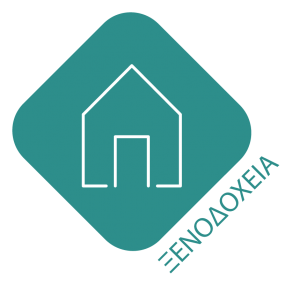 Thus, the local dialect has many elements of ancient and Medieval Greek. Time seems to have stood still here. The Byzantine church of Virgin Mary in the center of the village is an impressive place to visit. Its interior is decorated with numerous frescoes and motifs. Built in the 15th century, the relief on the bell tower with the Virgin Mary in local costume, surrounded by the Archangels Michael and Gabriel, was recently installed in 2002. Inside the church you will find a valuable iconostasis from the first half of the 18th century. 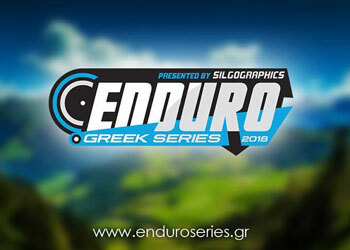 The village of Olympos – a unique way to experience traditional Greece. 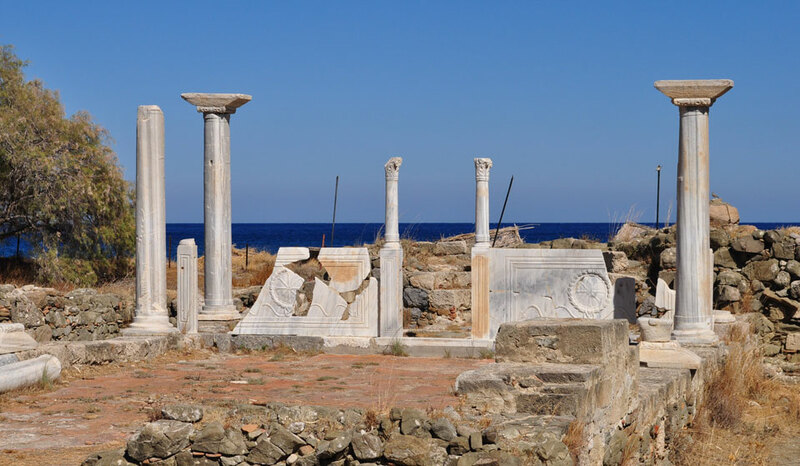 The early Christian basilica of Saint Fotini from the 5th or 6th century AD is one of the most interesting and best preserved cultural monuments of Karpathos. You can easily combine your visit with a swim at the nearby Afoti Beach. 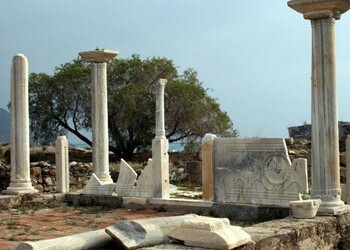 The early Christian basilica of Saint Fotini is one of the most interesting cultural monuments of Karpathos. Found by archaeologists in 1972, scientists suspect that the church is more than 1,500 years old. Thanks to the efforts of modern architects, the beautiful basilica was restored and can be admired by visitors in the area of ​​Afoti, on the northern beach of Pigadia between the road to Aperi and the beach. 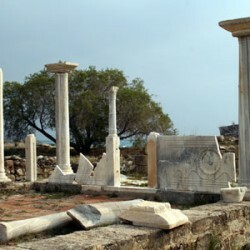 The ruins of the early Christian basilica from the 5th or 6th century are among the best preserved of the island. The basilica, built on the remains of a former ancient temple, is dedicated to the martyr Agia Fotini. Some marble columns with Christian symbols can still be admired. 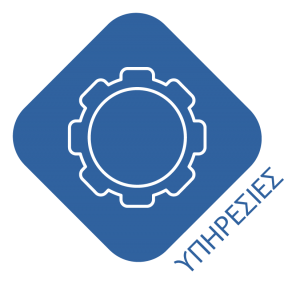 According to Greek tradition, Fotini (gr. Φωτεινή "the enlightened one") is the Samaritan woman who meets Jesus at Jacob's Well. She is worshiped as a saint and counted among the great martyrs and apostles. The encounter of Jesus with the Samaritan woman is described in the Gospel of John (chapter 4). Agia Fotini (The Holy Fotini) is also called Afotis in the local tradition of Karpathos. 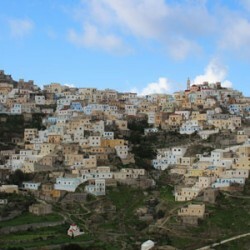 Pigadia – the vibrant capital of Karpathos. Charming streets and narrow lanes, centrally located and therefore a perfect location to explore the entire island of Karpathos! Pigadia offers the all-round experience with Greek flair! 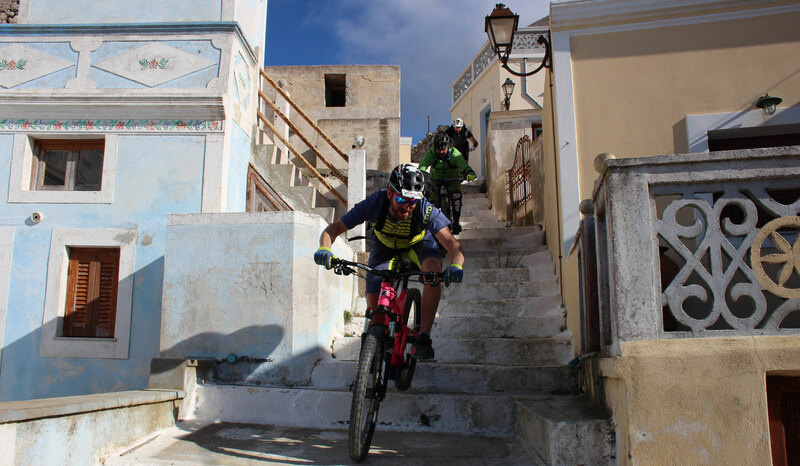 Pigadia - the vibrant capital of Karpathos: Charming streets and narrow lanes, colorful balconies and flowers on all the shutters make Pigadia, the capital of the island of Karpathos, an attractive destination. The name of the village is translated as "spring", as many natural springs have been found in this region. The main sources of income of the 2,500 inhabitants is agriculture and tourism. 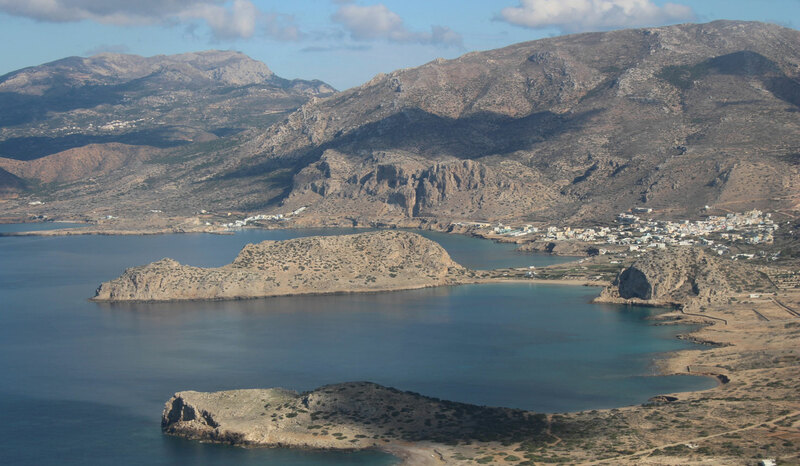 Pigadia is centrally located and therefore a perfect location to explore the entire island of Karpathos, as well as the north and the south. 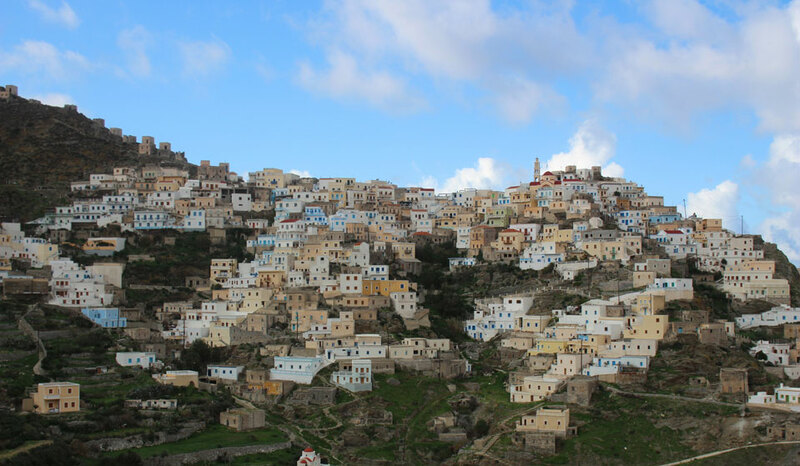 If you like lively villages, this is your place to be on Karpathos Island. 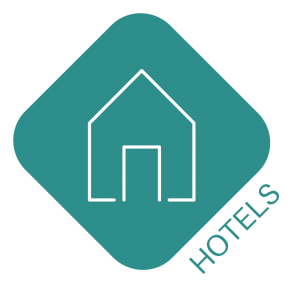 Here, you can find numerous hotels, restaurants, cafes and vibrant nightlife. There's no shortage of culture too: the city's yellow-painted Town Hall is home to the Archaeological Museum and around Pigadia there are many interesting archaeological dig sites. Today’s city was built on the former site of Potideon, a legendary ancient city which thrived thousands of years ago. Beachgoers will not be dissapointed: The sandy beach of Pigadia is 4 km long, lined with music bars, cafes and sun beds - a perfect place to relax and enjoy time at the beach. There is a big surf scene here and beach parties, organized by the local surfers, provide a great environment for all visitors. 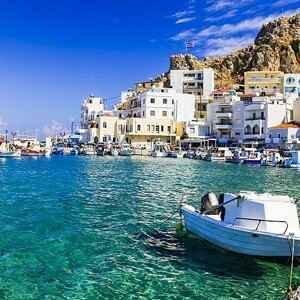 Whether shopping, culinary delights, relaxed coffee breaks, a discovery tour of the city, swimming or surfing at the beach, culture in museums or party fun at night - Pigadia offers the all-round experience with Greek flair! 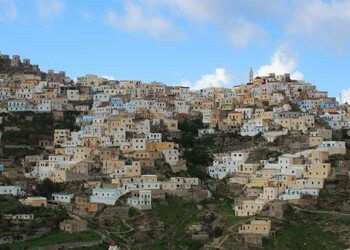 In general: Karpathos is the second largest island in Dodecanese with 302,152 km2 . IThe Island Karpathos boasts stunning contrasts of steep, ragged forested mountains and the tranquil turquoise waters of the Aegean. Every turn you take offers a stunning new, breath-taking view. The remoteness of the Island has preserved the traditions and cultures of Karpathos which are especially visible in the northern village of Olympos, where the women still wear their traditional attire on a daily basis. Locals with their pure unpretentious personalities enjoy themselves at local festivals where customs and traditions revive in time. A unique atmosphere surrounds the island giving the visitor the motivation of exploring its treasures. 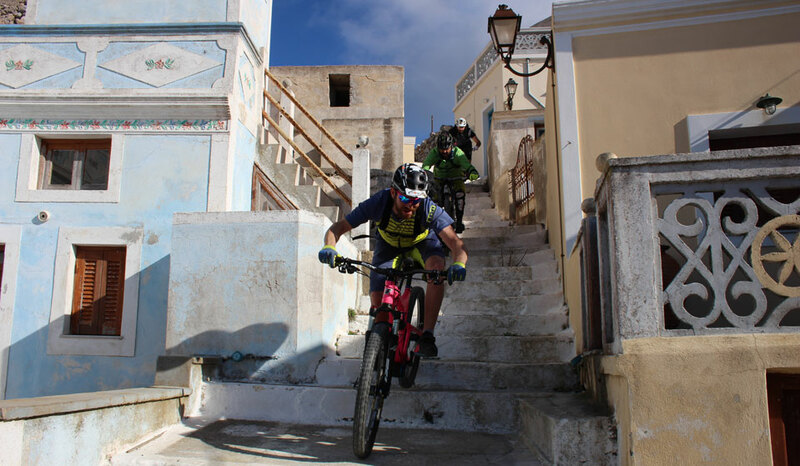 Bike activities: For bikers of all abilities, the island offers a variety of possibilities with nature trails, but also newly built trails, which can be combined to great varied tours. 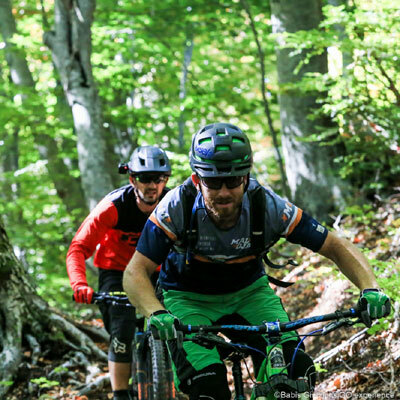 It is an ideal place for cross-country lovers but also for those who seek a nice mountain biking experience through a variety of all type trails. Highlight of the island is are the contrasts in the view sights and landscapes and also the panoramic views from the villages that are placed high at the mountains. 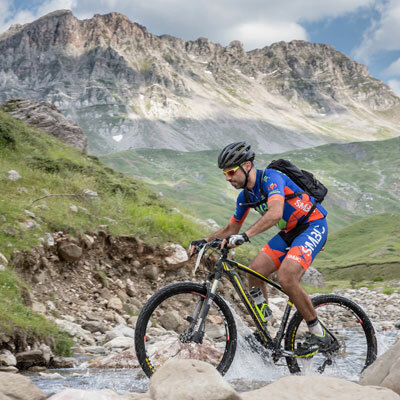 Other outdoor activities: In addition to biking, outdoor fans can also take part in a lot of other activities such as various water sports, hiking, sightseeing and diving. The island can be reached via Karpathos Airport (AOK) which is 16km from Karpathos City, Taxis and public busses ensure the transfer from/to the airport. 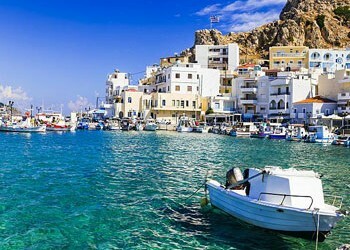 Direct flights from various Europaean destinations to Karpathos are only available in the peak season. The island of Karpathos has a public bus network that connects all major island towns. There are several reliable transfer companies where you can pre-book airport transfers or other trips on the island.